The long-awaited starboy single Commando (feat. Wizkid & Ceeza Milli) is out download here! Wizkid and his Starboy crew make a return with some new music titled ‘Commando’. After the success of chart-topping tunes like ‘Soco’, DJ Spinall ‘Nowo’ a new potential hit single is out. 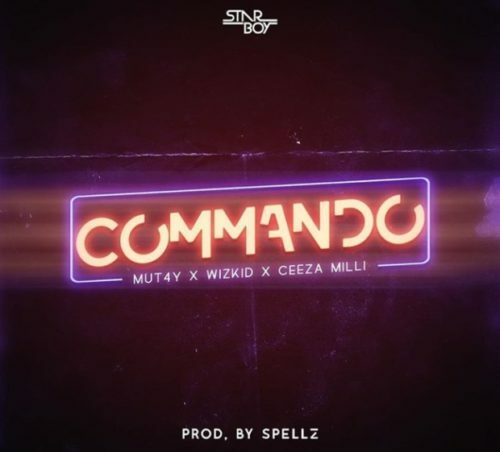 ‘Commando’ features Legendury Beatz Mut4y, Starboy affiliate Ceeza Milli and the music superstar Wizkid. Top music producer Spellz holds production credit on this one.